A MAN targeted a 90-year-old gogo from Lulekani Village outside Phalaborwa, Limpopo and allegedly raped her. He apparently broke into the victim’s house at midnight on Saturday. 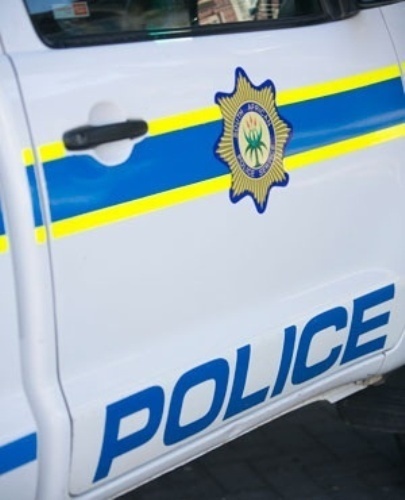 According to Limpopo police spokesman Colonel Moatshe Ngoepe, the suspect fled the scene after his deed. Ngoepe said the victim told her daughter, who lives with her in the house, and the police were called. “Anyone with information that could lead to the arrest of the suspect should contact Captain Moses Monyela on 071 355 0568 or 08600 10111. “They can also send an SMS to 32211 or alternatively report to their nearest police station. Police investigations are continuing,” said Ngoepe. He said cops will leave no stone unturned until the suspect is removed from society and placed behind bars, where he belongs.